Очень красивая работа! Прям сказочная! It's a real magic! I love your awesome project! 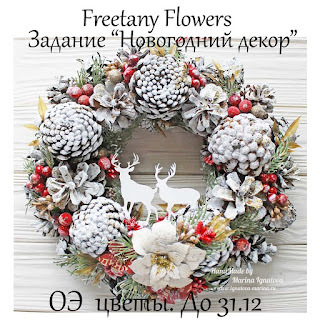 Thank you for sharing it with Freetany Flowers blog!